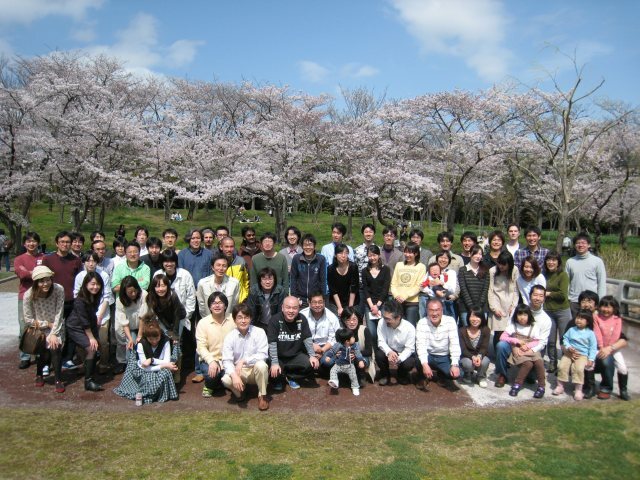 Welcome to the Yanagida Group ! Is a systems biology lab that aims to understand how individual components cooperate to form functional biological systems. We develop new imaging technologies and combine these with advanced theoretical techniques to study how individual molecules coordinate to become operating cells and individual cells coordinate to become operating organisms. We also work in a joint project that includes the National Institute of Information and Communications Technology (NICT) and the Advanced Telecommunications Research Institute (ATR) that specializes in brain imaging, robotics, and brain machine interface (BMI) technology. By bringing these together with the information sciences,we seek to create an entirely new discipline in the neurosciences. 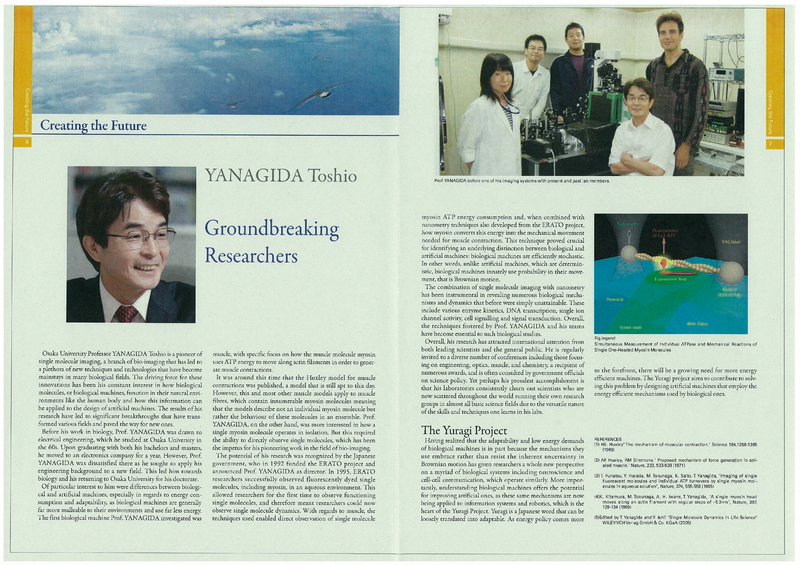 Many of the techniques being developed in the Yanagida lab are also being used to investigate immunological systems. However, for immunology studies, it is insufficient to simply study molecules and cells, because immunology responses often affect an entire organ or individual. We are therefore tailoring our imaging techniques for more ambitious projects that can observe immunological systems at work. For anyone interested in more about our projects, please contact us.